I personally had never heard of Roman Roads Media so I wanted to know who they were and what they stood for when asked to review some items from their company. 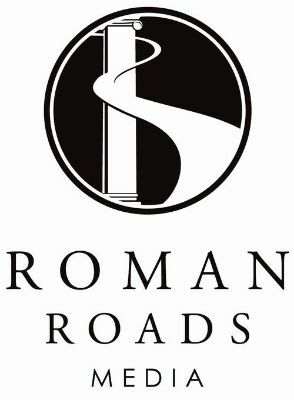 Roman Roads Media publishes Classical curriculum from a Christian perspective for homeschoolers. I appreciate that their vision is to provide quality educational materials that are flexible and affordable for us homeschoolers. Our Schoolhouse Review Crew was given many different options as a review item and I asked to review Economics For Everybody Curriculum. 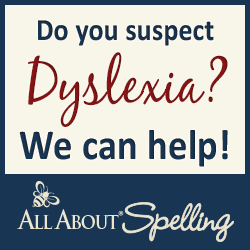 This curriculum is for students 5th grade and up. I personally received the digital download of the videos and the guide. They are offered in DVD format and honestly I would have preferred that option. I am using this with my oldest son Kyle and he is 13. Before starting I asked him a few questions and although he knew the ins and outs of "money" he didn't understand the word "economics" so we started with that point and sat down with him to watch the first segment. I was pleased that this was introduced in such a Christian manner. This curriculum is just watching the video lessons taught by R.C. Sproul Jr. Each video lesson ranges in time from about 15 minutes to 30 in total. 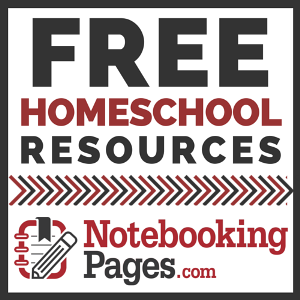 There are several suggestions within the study guide for schedules, additional resources to use and my personal favorite resource was the questions for each lesson. The guide is very large over 200 pages! You're probably interested to know how we used this - right? Well Kyle and I would normally watch the lessons together simply because I couldn't just let him watch it if I wanted to ask him the questions from the guide! There are multiple choice and discussion questions. There weren't any answers so I had to be involved enough to know the answers myself. After the video lesson I would just pull up the pdf guide and ask him several questions and we would normally read the scripture that was referenced with the topic so that Kyle could understand how God is involved in even our money! One of the most important aspects of this class is actually the high school credit that Kyle is able to earn through completing the course. Through completion of the course you are able to earn a 1/2 credit for high school and with Kyle being in 9th grade in September this was a great way to kick those credits off. 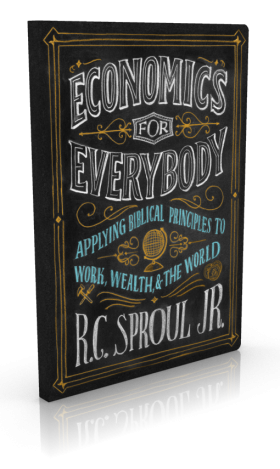 Overall I loved the way that Mr.Sproul described everything in terms that my 13 year old could understand like free market economies and especially socialism! He truly has a gift and it shines through in each video lesson. Kyle and I both enjoyed our time learning more about money taught by Biblical principles. You can buy this curriculum for yourself for only $45 that includes both DVDs and the spiral bound guide. Find Roman Roads Media all over the web on Facebook, Twitter, Pinterst, Google+ and YouTube.